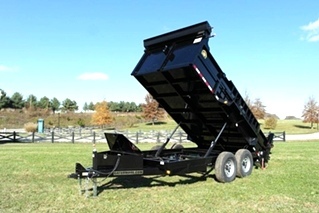 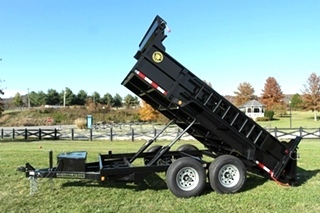 HEAVY DUTY DUMP TRAILER, POWDER COATED, LED LIGHTS, LOADING RAMPS AND MORE. 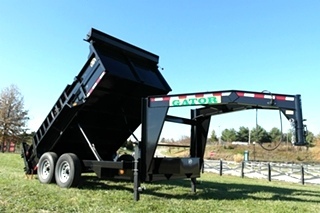 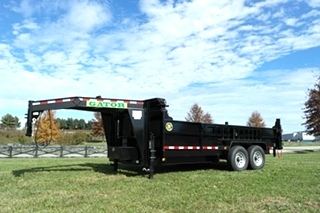 BUY THE BEST - GATOR MADE TRAILERS. 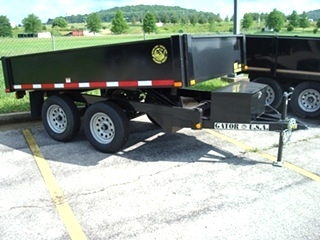 CLICK FOR MORE INFO !